Cannabis is so powerful that it’s transformed Valentine’s Day. 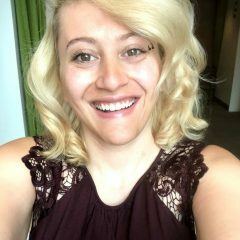 Single or taken? Who cares? 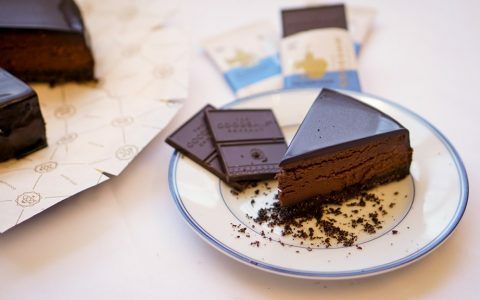 There’s infused chocolate, friends, and enough of it to ensure that no person should ever be unhappy on Valentine’s Day regardless of their dating status. 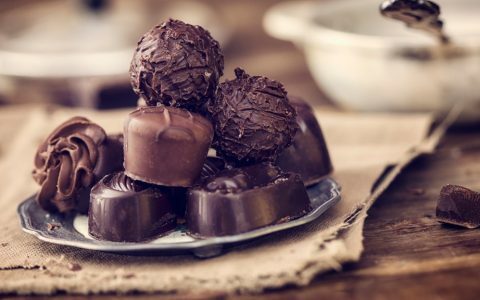 We’re talking fancy truffles, gourmet bars, caramels, bon bons; in fact, if your heart can dream it, chances are someone’s out there making it right now. In honor of Valentine’s, I’ve compiled a list of some of the best cannabis chocolates out there. You’ll find your standard THC edibles as well as CBD options for a more mellowed out experience. No matter what you choose, be prepared: the contents that follow are extremely tantalizing and may just give you a case of the munchies. 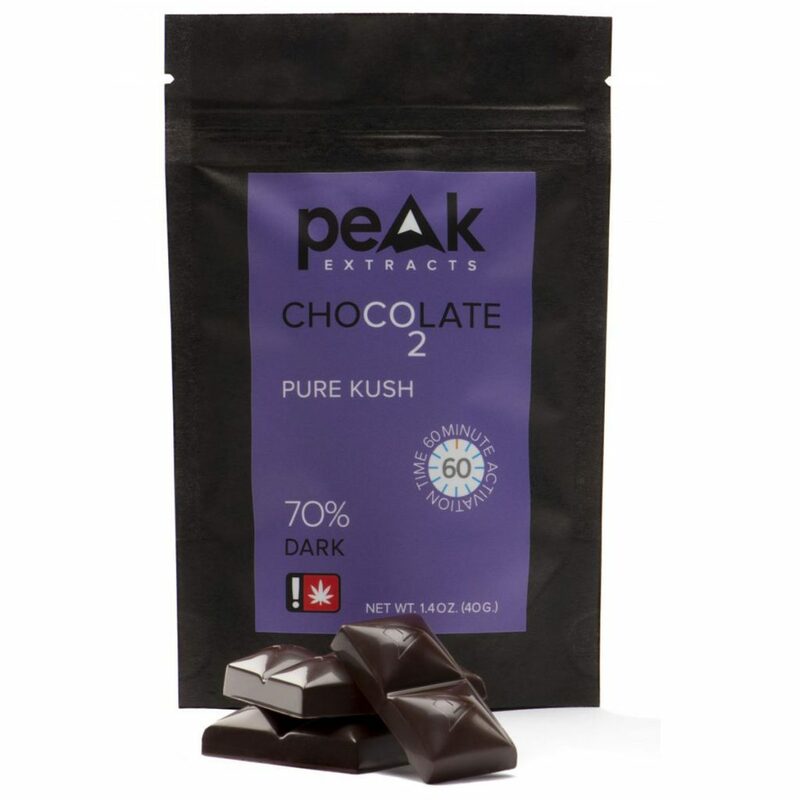 I will never ever stop bragging about how much I love Peak Extracts—especially their Strain Specific Chocolate Bars. They’re very helpfully sorted based on color, and each bar is 70% dark chocolate couverture, vegan, and rich with antioxidants. The experience you’ll get from eating a bar is out of this world thanks to Peak’s unique extraction process, a technique that allows them to preserve the natural terpenes in every cultivar. When it comes to getting the real deal chocolate, Binske is as good as it gets. These luxury bars utilize Peruvian Nacional Cacao, a rare cocoa bean that was lost for 100 years and only recently rediscovered in 2008. Named “rarest cacao in the world” by The New York Times, these 100mg bars deliver a dose of smooth, velvety chocolate at its finest. They’re currently available in four different flavors, though I’d be lying if I didn’t say the obvious golden child is their Peruvian Nacional 47% Dark Milk with Hazelnuts. 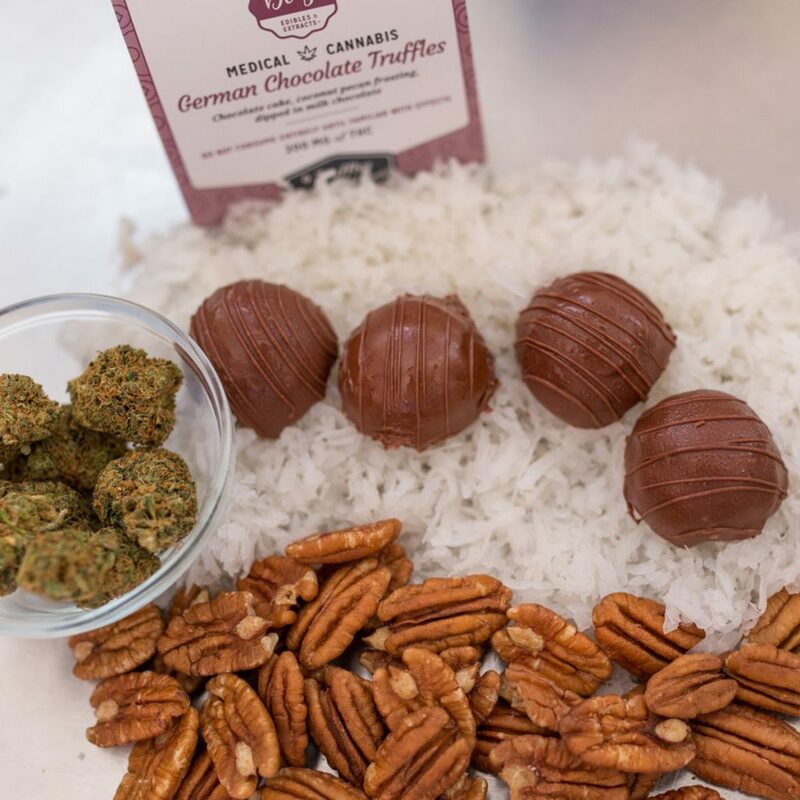 One look at Bliss Edibles’ German Chocolate Truffles is all you need to start drooling. Made by rolling baked chocolate cake with coconut pecan frosting, each truffle is then lovingly dipped in milk chocolate before receiving a milk chocolate drizzle. These bad boys took home 2nd place at the High Times Medical Cannabis Cup back in 2010, proving their tastiness once and for all (as if that was ever in question). The only caveat is they’re available for medical customers exclusively. 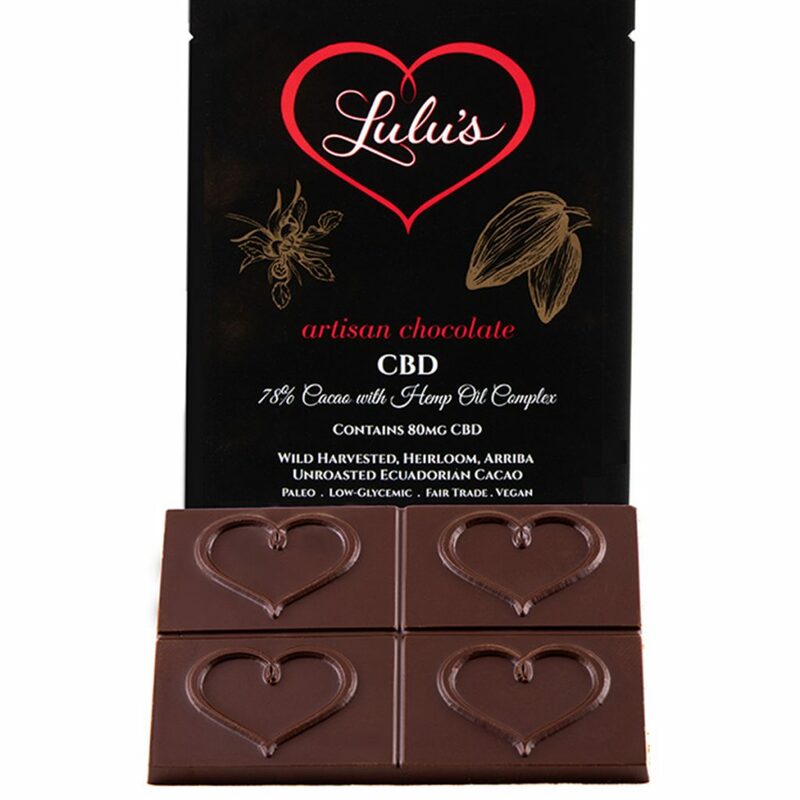 The perfect gift for canna-curious folk who don’t want to indulge in THC, Lulu’s CBD Chocolates are vegan and from organic hemp oil along with a combination of terpenes. 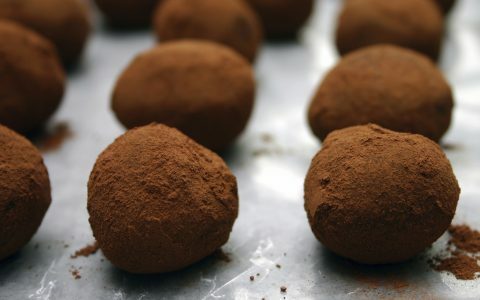 The chocolate smells fragrant—vaguely of berries—and snaps well, indicating a good temper. Each 1oz bar contains 80mg of CBD. All the ingredients (sans salt) are organic while the chocolate comes from harvested heirloom Arriba Ecuadorian fair trade 78% cacao. It’s a rich, decadent experience even your grandma would love. Sonoma County’s Garden Society is dedicated to making “chef-inspired, low dose cannabis confections,” a mission I support 1,000%. Their milk chocolate Bliss Blossoms are visually satisfying bites of heaven. Enjoy 10mg of THC per piece infused with a hybrid strain from Shine On Farms. All ingredients are organic, fair-trade, and locally sourced. Even the cannabis is extracted without solvents, meaning you can freely indulge. 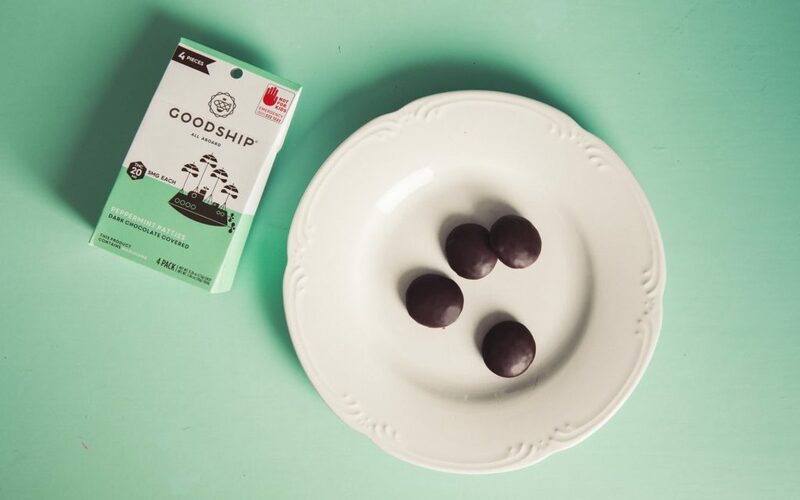 Founded in 2014 by famed baker Jody Hall, The Goodship is a Seattle-based collective that creates a variety of delightful cannabis confections. One fine example of this finesse can be found in their dark chocolate CBD Peppermint Patties. It’s a playful, cannabis-fueled take on the classic peppermint patty, with each patty containing an infused mint fondant before it’s covered in dark chocolate. Available in a 4 to 12 pack, the patties contain a 1:1 ratio of THC to CBD. Editor’s note: Goodship and Leafly are owned by the same parent company. If you’re searching for the finest of the fine, look no further than Satori Chocolates. Satori uses only the best organic ingredients and cannabis oil in their bars, with lab results for each. Serious chocolate enthusiasts will revel in seeing a short, basic ingredient list that elevates the humble bean to its greatest potential. 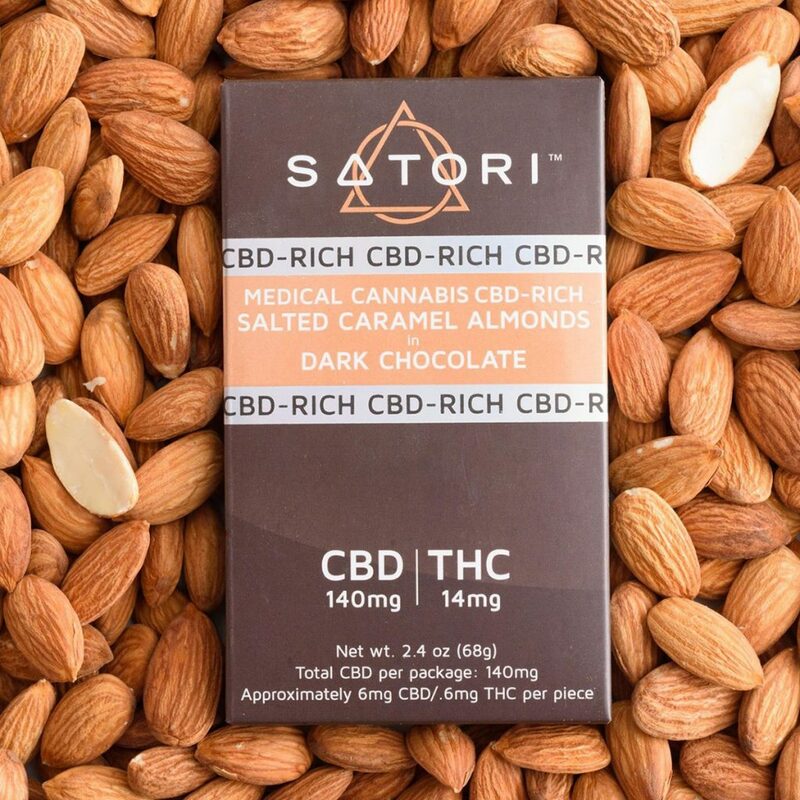 Available in a milk and dark chocolate variety and containing 90mg per bar, Satori’s chocolates are the perfect gift for that rare unicorn in your life that lives for the finer things. 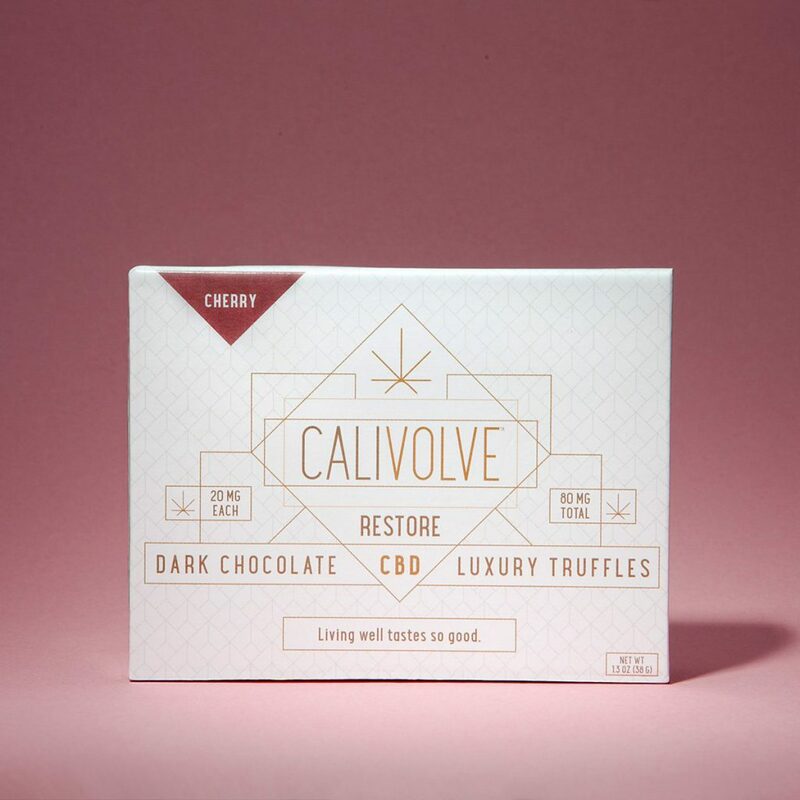 There is so much to love about Calivolve’s CBD Truffles. The packaging stacks geometric shapes for an Art Deco feel that adds the perfect touch of class. Each truffle is shaped like a jewel—which they may as well be since these chocolates are priceless. 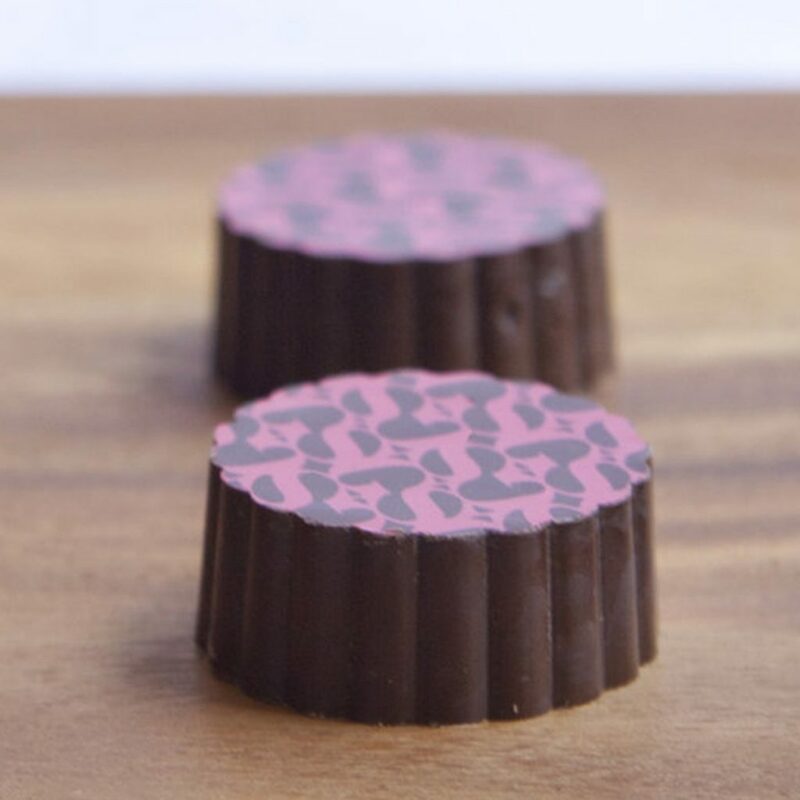 These unique sweets are made with adaptogens like Ashwagandha and full-spectrum hemp oil. Each jewel contains 20mg of THC, yielding a total of 80mg per box. Available in three different flavors (mint, cherry, and matcha) these gems are the perfect way to show someone you really, truly care.